VoIP, also known as Voice Over Internet Protocol, is best explained as the Internet’s version of a telephone conversation. Instead of communicating through a telephone connection, VoIP simply uses the Internet to connect people across the world. Even if you don’t understand every nuance of the electric currents and receivers and such, you can certainly grasp the concept of the telephone, but the latest question for curious minds is how does VoIP work? Here is a basic breakdown of the technology that will help you get the most out of this up and coming communications revolution. Decades ago, telephone calls used to be routed through a series of copper wires connecting your actual phone to the phone of the person you were contacting. Since this service was individualized (meaning each call solely occupied the lines for the entire conversation), it was expensive and both time and resource consuming. Alternatively, Internet-transmitted calls are being routed through any number of thousands of lines during one conversation, and that is the main advantage of using VoIP. With this system, thousands of inter-connected channels are constantly available for your conversation to flow through, and thousands of conversations can be handled simultaneously. By breaking down the information being transmitted, providers are only using a small amount of those copper lines, thus being able to free up a greater amount of lines for additional information to be received. Did you know that when you are having a VoIP conversation, you are only hearing part of the discussion? In fact, thousands of bytes of information are left out of your conversations every time you speak. How is it that you don’t notice these gaps? Simple; the parts that are left out are actually the dead air, the silent pockets of non-conversation that exist between comments. These empty spaces actually take up a tremendous amount of memory, and so, to reduce lag, they are cut out completely. So, in between the time that you say hello and your friend hears and responds, the lines are made available to other communicators. While these nanoseconds don’t seem important to you, when transmitting millions of bytes of information constantly, they really do add up. 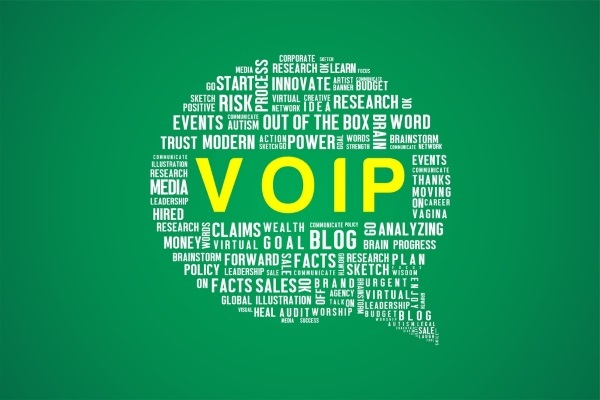 VoIP’s fall into three categories: ATA’s, IP phones, and computer-based. An ATA (analog telephone adaptor) takes your telephone and allows it to make calls through your service provider. It’s simple, easy and familiar since you are just using a traditional phone. IP phones look like standard telephones, but are hotwired to work like an Internet connection. Since they combine high-tech with traditional wrappings, many people enjoy this best of both worlds option. Finally, there is the computer-to-computer connection. Just make sure your computer has built-in or external speakers hooked up, a working microphone and the proper software, and you’ll be ready to place a call. VoIP is advantageous because it’s cheap, easy to use and portable, and VoIP benefits for businesses are even more numerous. Ready to jump on the bandwagon for this latest and greatest technology? 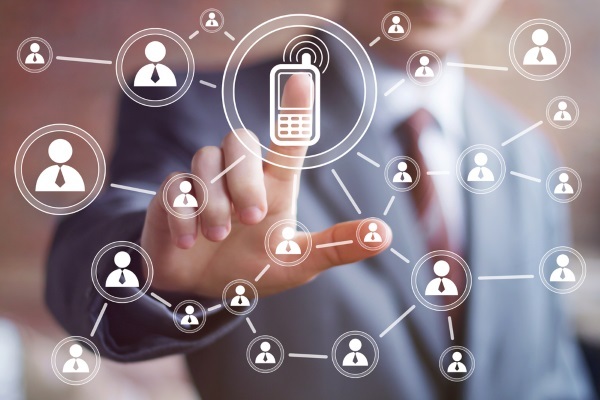 Find out everything you need to know about VoIP, the Future of Communication right now.